Tesla Salvage: The question you have all asked! Todays the day, today is the day we finally find out the answer to the one question you have all asked us since day 1. Agelbert NOTE: Don't miss the comments. Some Irish folks provide educational information and insight on EVs in Ireland. Also, great fun is had with a fossil fueler propagandist trying to trash EVs with the shopworn purist argument. This is one of our favourite Adrenaline Junkies moments from this year- the world’s first drone base jump completed by skydiver Ingus Augstkalns! Born to Design: Solar Ship - Innovation takes flight - SOLIDWORKS. Solar Ship is revolutionizing disaster relief efforts with a solar-powered aircraft that can reach more places and save more lives. The culmination of years of work, here is a first peak at my solar powered airship design. This one is intended to operate as a drone. I also wish to eventually make larger and higher performance airships for other purposes, like private aircraft and cargo transportation. The advantages of this drone design is that it is long range and high endurance because it can be flown on solar power. 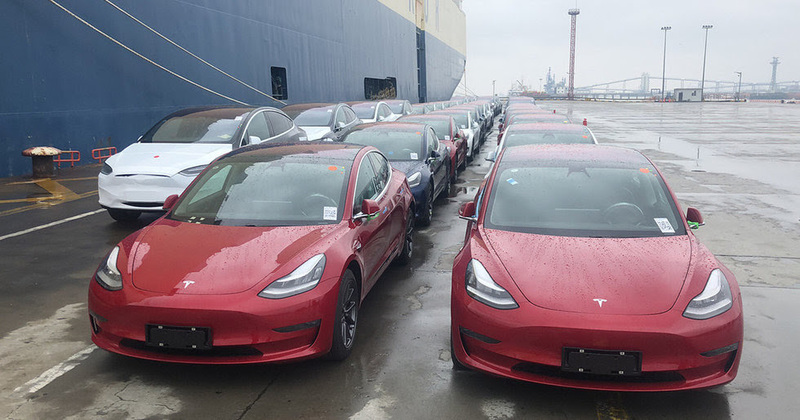 Almost 60 percent of all new cars sold in Norway in March were fully electric, the Norwegian Road Federation (NRF) said on Monday, a global record as the country seeks to end fossil-fueled vehicles sales by 2025. Exempting battery engines from taxes imposed on diesel and petrol cars has upended Norway’s auto market, elevating brands like Tesla and Nissan, with its Leaf model, while hurting sales of Toyota, Daimler and others. In 2018, Norway’s fully electric car sales rose to a record 31.2 percent market share from 20.8 percent in 2017, far ahead of any other nation, and buyers had to wait as producers struggled to keep up with demand. 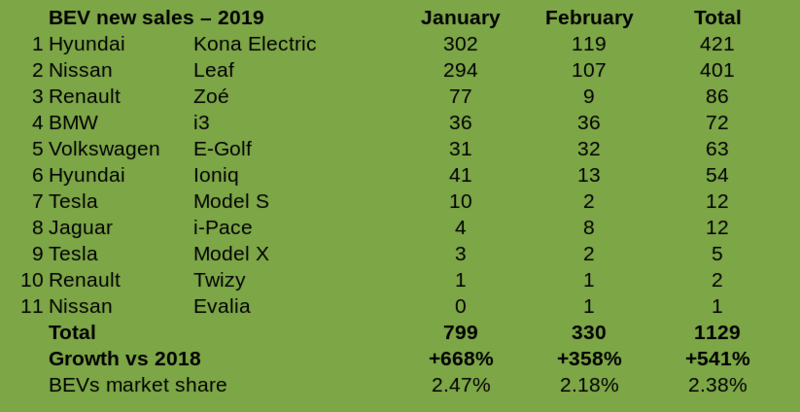 The surge of electric cars to a 58.4 percent market share in March came as Tesla ramped up delivery of its mid-sized Model 3, which retails from 442,000 crowns ($51,400), while Audi began deliveries of its 652,000-crowns e-tron sports utility vehicle.